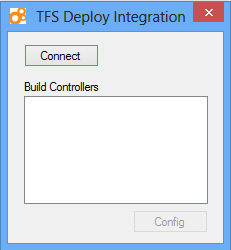 You may have seen in this previous post how CloudShare works great with TFS online, now Visual Studio Online. But it works great with your on-prem TFS as well! 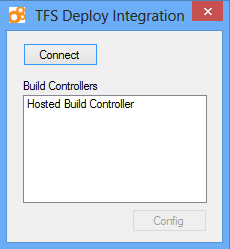 In the current post I’ll explain how to integrate your build system to your CloudShare environment. We already familiar with the disadvantages of option one & two (lab management & Azure). 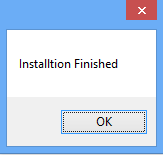 The lab management need a complex installations (SCVMM, lab agents installations, build &test agents installation etc.) & hardware (Hyper-v or a lot of physical machines). The main disadvantage of the Azure solution is the fact that you can deploy only web products. CloudShare solution based on our API, which means that with a simple installation you can have a fully automated deployment. The installation provide a sample of build workflow and custom activities dll that encapsulate the API commands to your CloudShare environment. That’s it! The next post will describe how to configure your new CloudShare build definition.